Positive thinking leads a man to success. One who thinks that he can achieve something will put his best to achieve, will not fetter by the problems in the path of success and will win positively. Self confidence, determination and hard work are the key factors for success. Every small or big, easy or complex problem have its solution. Where there is a will there is a way. If you find any problem, a typical one, don't lose heart, go ahead and devote yourself fully, analyse each aspect, and get the problem solved. For a confident person, the word 'impossible ' is no where in his dictionary. Dedication, devotion to the task and positive thinking with determination have been the important factors of success of every successful person. 'A winner never quits and a quitter never wins' shows that one who constantly tries to achieve something, one who endeavours hard incessantly to achieve something, he is the winner, later or sooner, but a quitter could never be a winner. 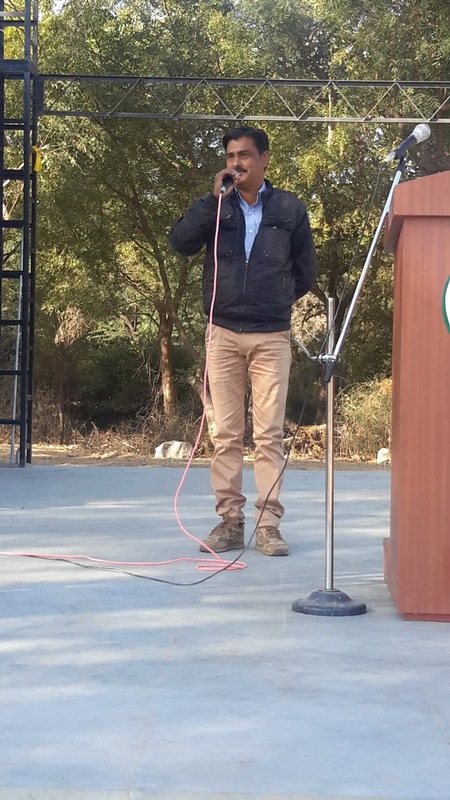 Yogendra Singh Champawat (Batch 2013) completed his hotel management from IHM Ahemdabad in 2015. Then he did his intern from Taj Lake Palace, Udaipur. Nowadays he is working as the Industrial Trainer in Taj Lake Palace, Udaipur. 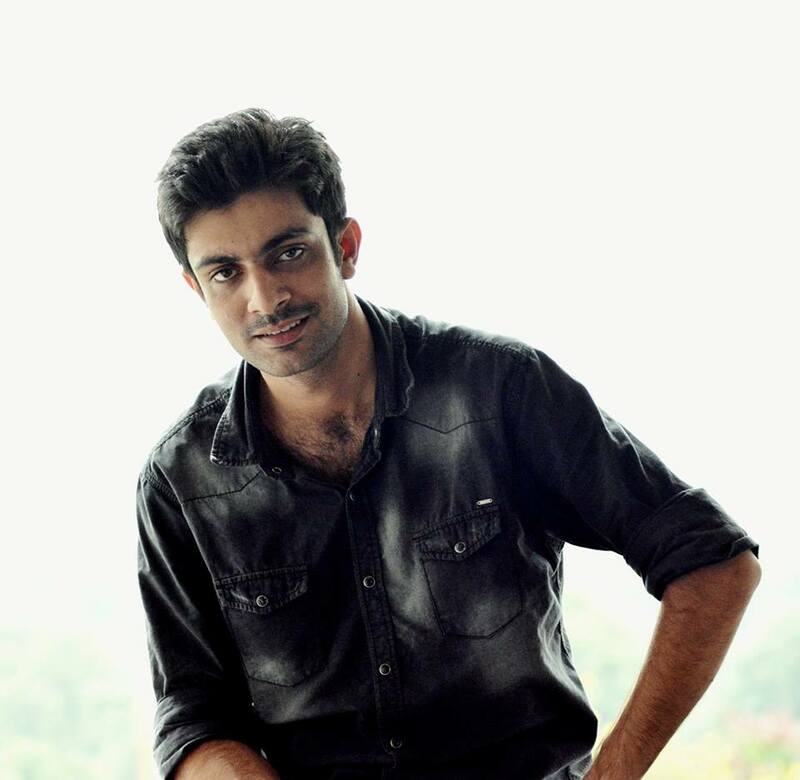 He was fun loving and a sports freak when he was in school. He was soft-spoken, helpful and kind in nature. He was good in Academics. He would like to give the message that you should be positive in life. EDUCATOR THIS WEEK: Mr. Hirender Lal/ Educator was selected as Educator this Week for his energetic and resourceful skills. He thanked all for giving him this opportunity. He said he would like to make a difference in the life of the students. He said, "Hirender Sir starts with students, Hirender Sir ends with the students." 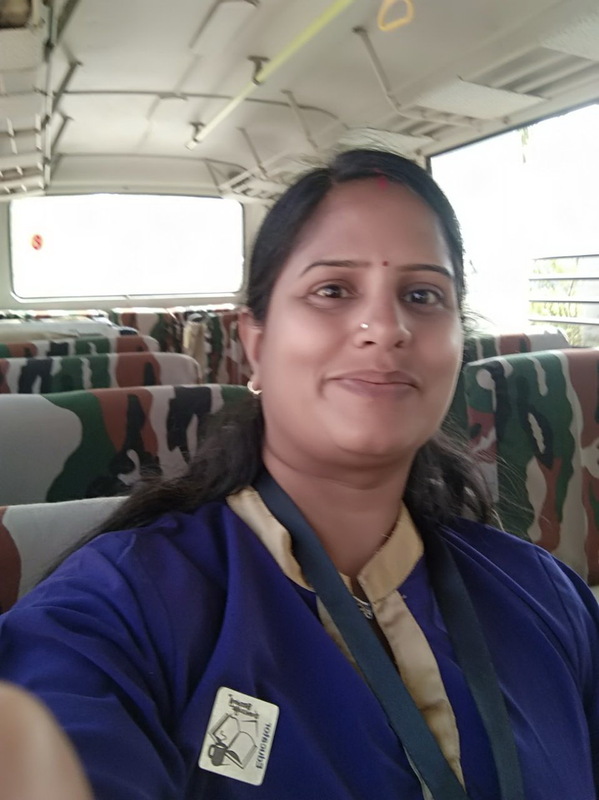 Ms. Pramila Suthar M/O Vaidvee Suthar & Daksh Suthar was selected as Parent This Week. She addressed the Assembly. She appreciated the work the School was doing. She asked the students to concentrate in their studies. She said that if they would study happily by heart then they would achieve success. She also told them to work hard. PS: I am a housewife. PS: Two of my wards of are studying here. PS: No, I have not achieved my goal. PS: I except from my children that they should be well educated, good citizens and want them to achieve high positions . PS:: I expect from the teachers to work hard towards students and to explain everything practically..
PS: I have seen that the school management has improved. PS: It will be a great honour for me to return back to this school if the school gives me the opportunity. Ganpat Choudhary/VIII A was selected as the Student this Week for voluntarily helping in organizing Pre-Primary Sports Day. 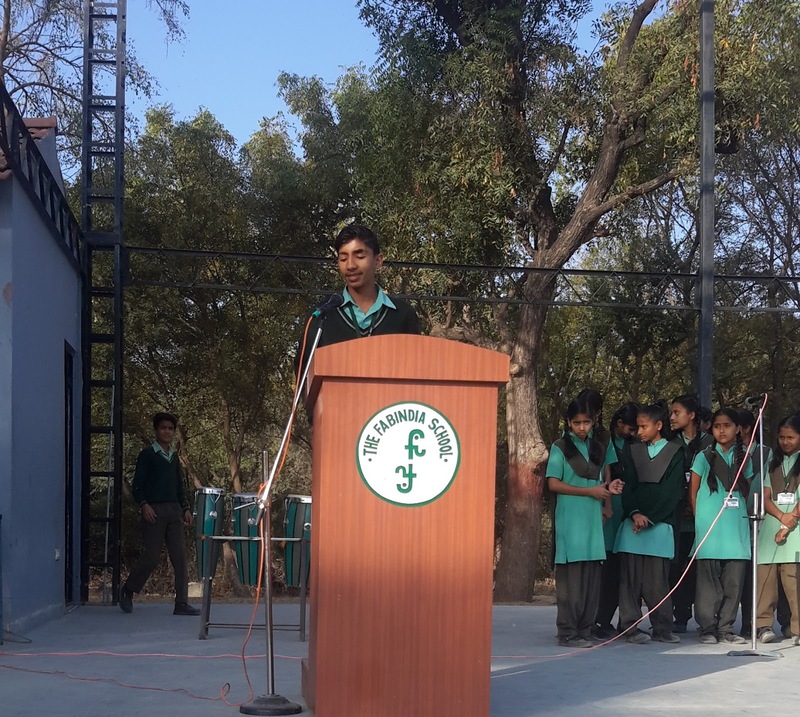 He motivated the students to be confident and to do hard work as it leads to success. 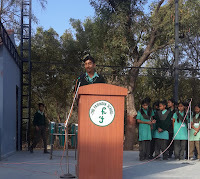 Thursday, 22nd February: National Scouts and Guides Day was celebrated in the School. 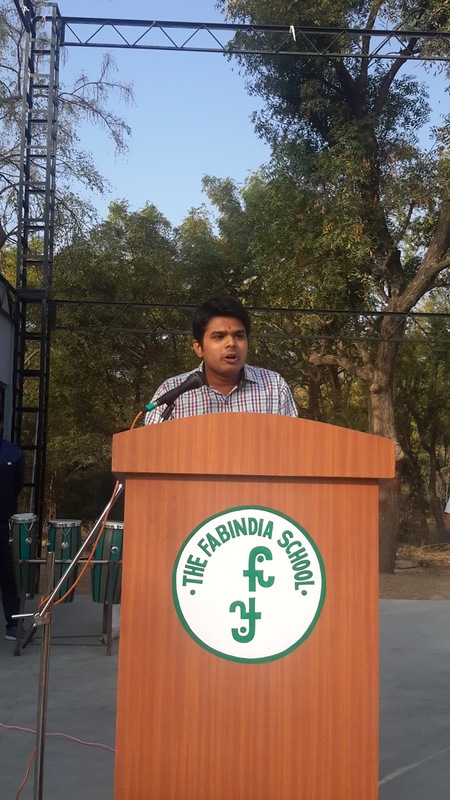 A Special Assembly was conducted under the guidance of Mr. Tarun Mishra. 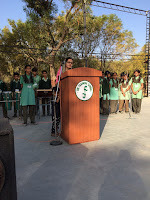 Archana Koratkar, Vinita Sirvi, Charu Vaishnav and Meenakshi Choudhary spoke and gave information about Scouts and Guides. 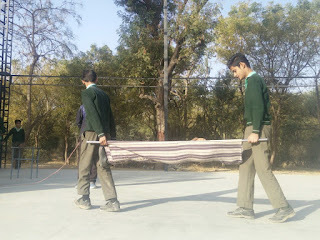 Mahendra Parihar, Khush Rajpurohit, Ronak Devda, Piyush Solanki, Ajay Kumar, Vinay Raj, Chirag Sharma and Aryan Sirvi showed different types of knots, how to make a ladder and a stretcher. 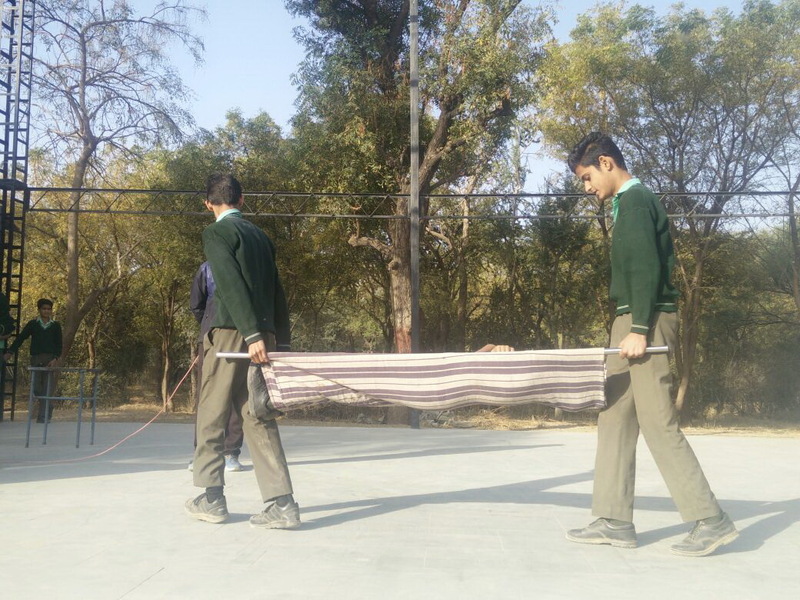 Monday, 12th February- Saturday, 24th February: Final Examination for Class IX and Class XI were conducted. After twelve days the students were feeling relieved on Saturday as their Final Examination got over. Their new classes will start from 5th March 2018. Thursday, 22nd February: Principal Rajeshree Shihag taught the students etiquette of using Skype, Whatsapp and Email. 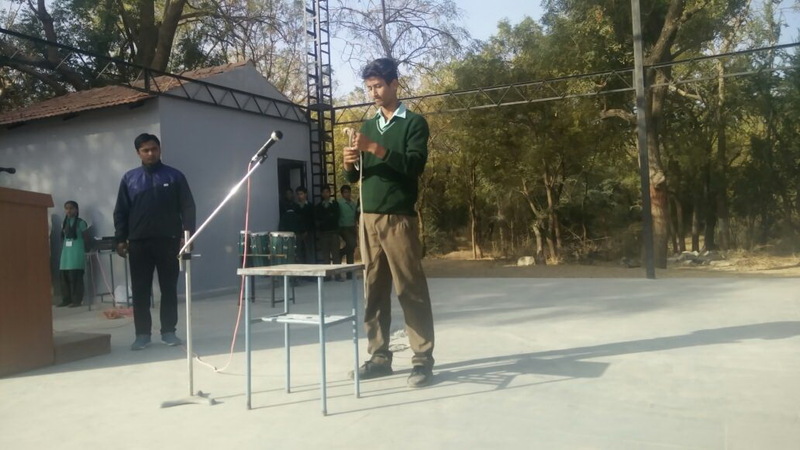 They were given a demo how to use headphones when on a Skype Group Call for students of Class VI-VIII was organised. Teachers will mail worksheets, study material, videos etc. for better learning.